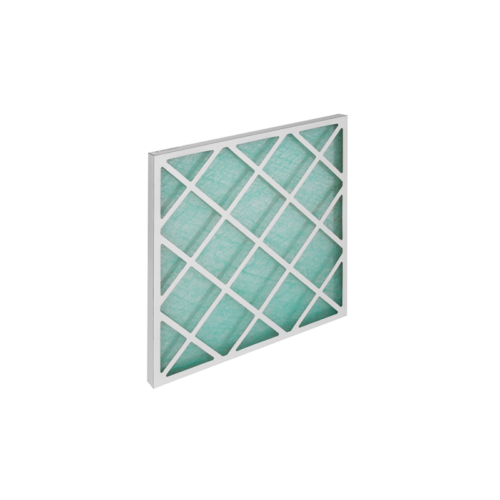 Disposable filter with a pleated glass fiber medium which results in a larger filtration surface. 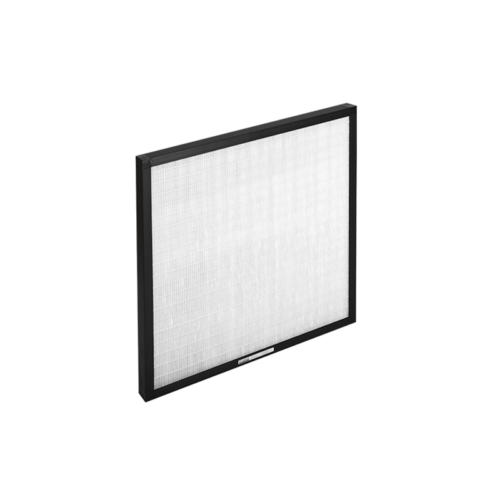 This filter medium is locked into a robust metal frame. 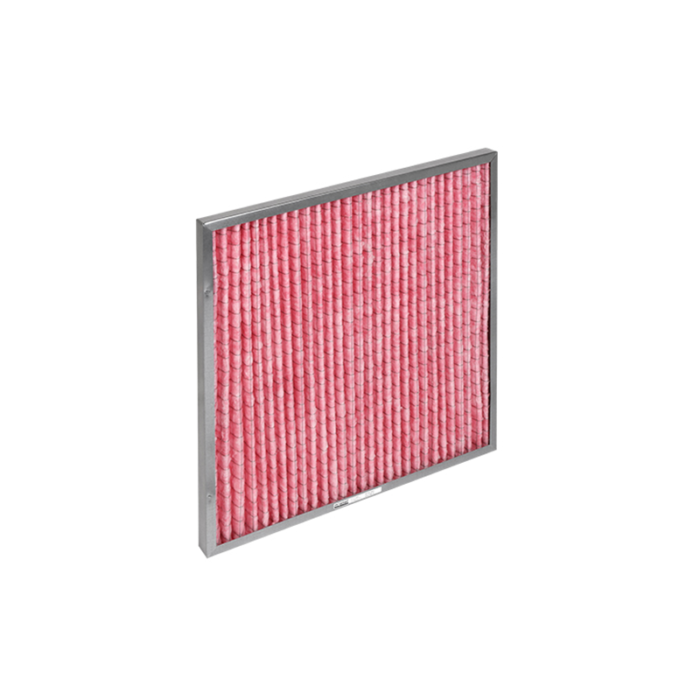 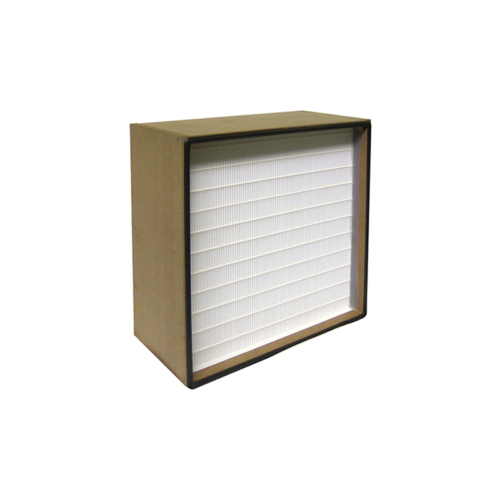 This filter is primarily used in applications with working temperatures up to 300°C.